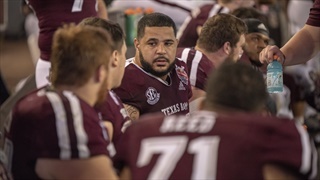 During Thursday's edition of TexAgs Radio, Cole Cubelic of the SEC Network joined to share his thoughts on the strength of the SEC in the NFL Draft and where he sees A&M's Erik MCcoy being taken. 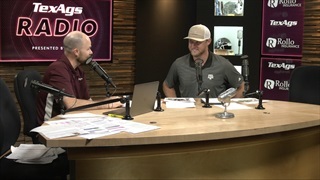 During Thursday's edition of TexAgs Radio former A&M wideout Ryan Swope joined in-studio to share his thoughts on the 2019 NFL Draft and a breakdown of A&N wideout Quartney Davis heading into year two in jimbo Fisher's system. 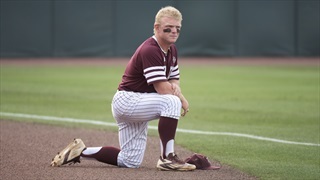 During Wednesday's edition of TexAgs Radio, former A&M third baseman and 2016 SEC Player of the Year joined to discuss Tuesday's victory over UTA and preview another tough series, this time on the road at Ole Miss. 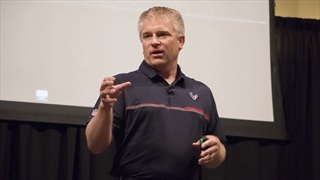 During Tuesday's edition of TexAgs Radio John Harris of FootballTakeover.com and the Houston Texans joined to share his thoughts on where Erik McCoy will be drafted and the draft needs of the Texans. 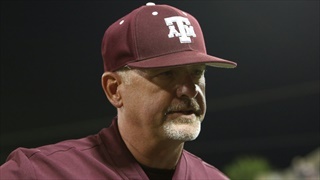 During Tuesday's edition of TexAgs Radio, Aggie baseball head coach Rob Childress joined to recap his team's series win over South Carolina, preview the upcoming series against Ole Miss and discuss his team's pitching. 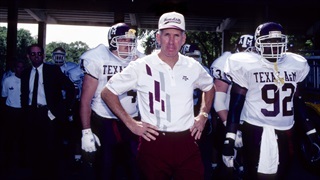 During Tuesday's edition of TexAgs Radio, former A&M football coach and new interim Athletic Director R.C. 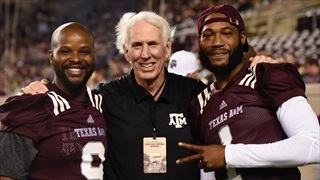 Slocum joined to discuss his new role and what he can do to help Texas A&M in the near future. 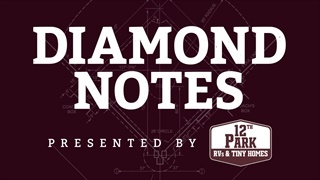 During Thursday's edition of TexAgs Radio, LSU insider and Baton Rouge radio host Matt Moscona joined to share his thoughts on Scott Woodward returning home to LSU and the budding rivalry between the Aggies/Tigers. 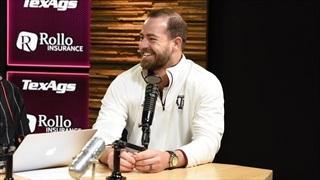 During Thursday's edition of TexAgs Radio, Kendall Rogers of D1Baseball.com joined to share his thoughts on Scott Woodward leaving A&M for LSU and to go around college baseball as the 2019 season progresses further into conference play. 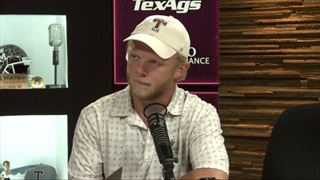 During Thursday's edition of TexAgs Radio former A&M wideout Ryan Swope joined in-studio to share his thoughts Scott Woodward leaving for LSU and a breakdown of A&M rising junior Jhamon Ausbon. 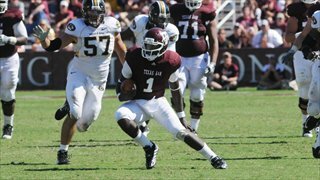 During Wednesday's edition of TexAgs Radio, former Aggie quarterback Reggie McNeal joined to discuss playing in last Friday's Legends Game at Kyle Field and what he saw from the current A&M quarterbacks in the Spring Game. 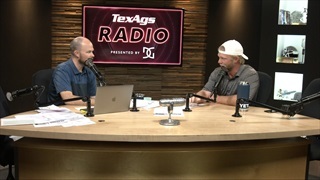 During Wednesday's edition of TexAgs Radio, former A&M third baseman and 2016 SEC Player of the Year joined to discuss another midweek loss, this time to Houston, and A&M's continued offensive struggles. 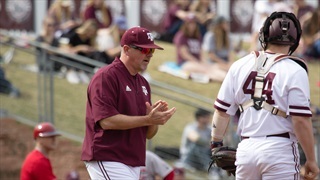 During Tuesday's edition of TexAgs Radio Aggie baseball head coach Rob Childress joined to recap his team's hard-fought series win over Auburn and four upcoming games on the road for the Maroon & White. The No. 7 A&M baseball team fell to Texas State on Tuesday but rebounded to put together a weekend series win over Auburn. 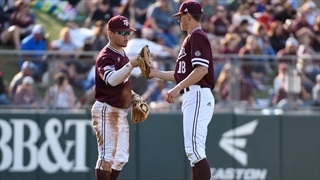 Gabe Bock recaps the past week that included an incredible outing from LHP John Doxakis and the Aggies falling into a slump at the plate. 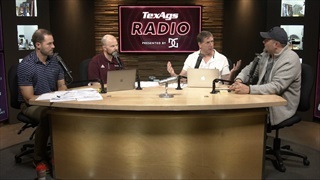 During Monday's edition of TexAgs Radio, TexAgs co-owner and executive editor Billy Liucci joined to discuss some of Aggie football's top performers during spring camp and in preparation for the 2019 season. 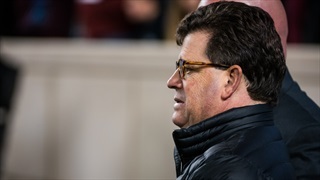 During Friday's edition of TexAgs Radio, former A&M and NFL quarterback Stephen McGee joined to preview tonight's Spring Game at Kyle Field and what he needs to see from Kellen Mond and the quarterbacks. 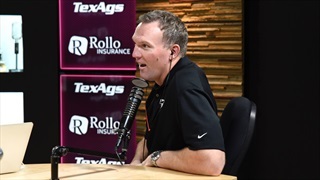 During Thursday's edition of TexAgs Radio former Georgia offensive lineman, and current analyst for the SEC Network, Matt Stinchcomb joined to discuss favorites in the SEC, Kellen Mond's improvement and much, much more. 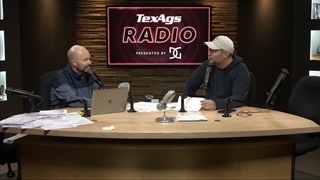 During Wednesday's edition of TexAgs Radio former A&M basketball player Joe Jones joined to share his thoughts on Buzz Williams returning to Aggieland as head coach and his attention to detail on and off the court. 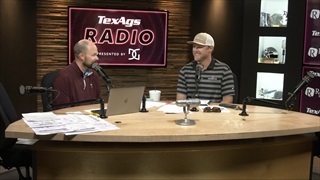 During Wednesday's edition of TexAgs Radio, former A&M third baseman and 2016 SEC Player of the Year stopped by to talk about the surprise loss to Texas State, as well as this weekend's series against the Auburn Tigers. 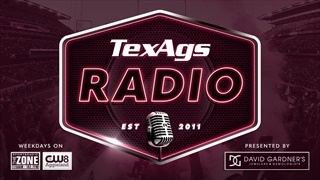 During Wednesday's edition of TexAgs Radio former A&M quarterback Jerrod Johnson joined to discuss his participation in the Legends Flag Football Game and what took look for from Kellen Mond in the 2019 Spring Game.